This spacious three bedroom home features original hardwood floors on main. Good sized living room, dining room and kitchen all with great views of the Gulf Islands. Full basement awaits your improvments. Two car garage and huge 57' x 156'view lot with privacy hedge. In original condition and needs updating. 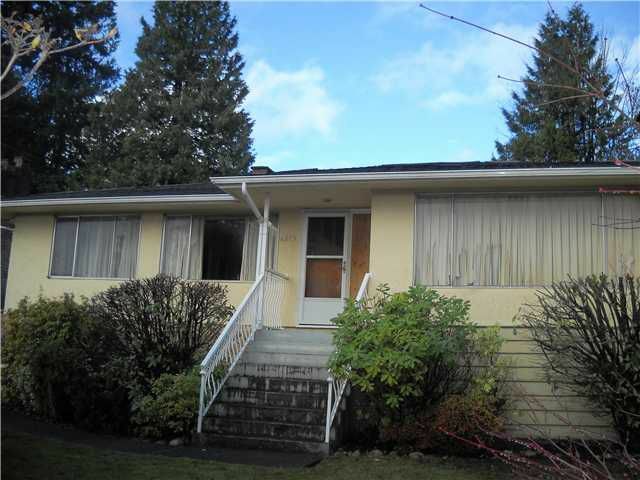 Great location is close to schools, bus, Skytrain, Metrotown, Crystall Mall and C-Park.